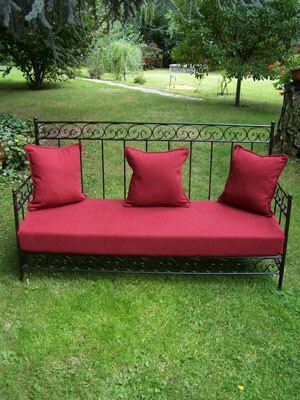 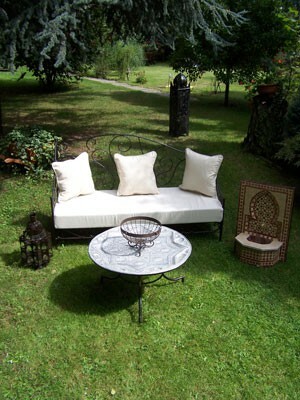 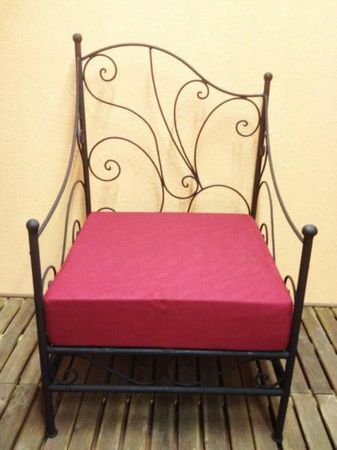 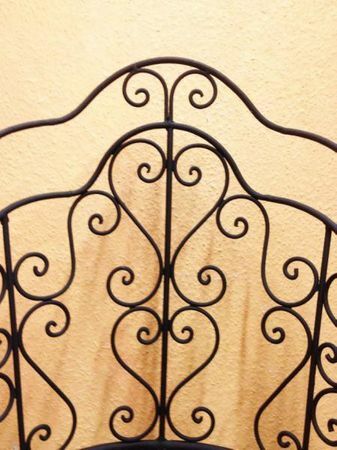 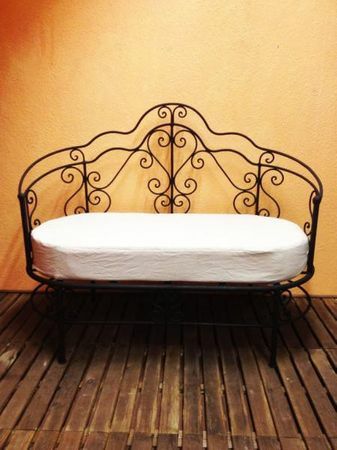 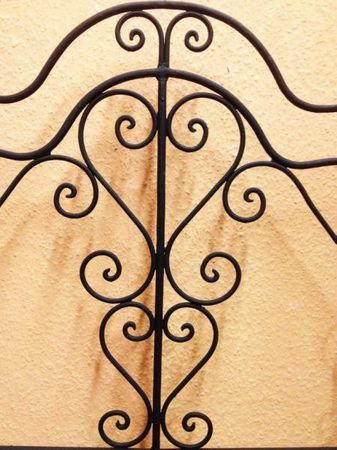 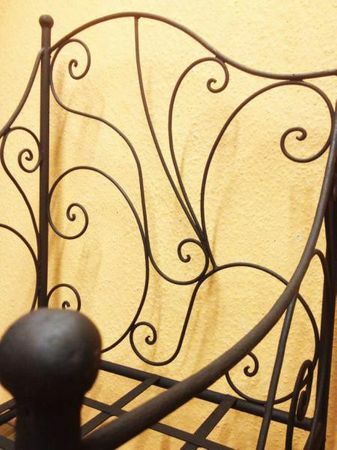 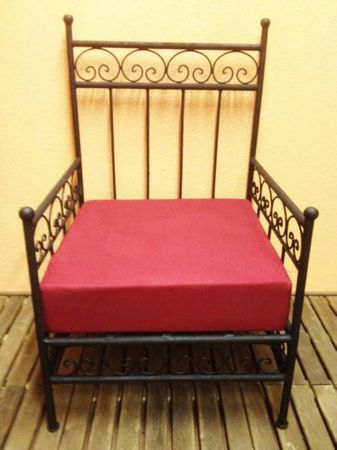 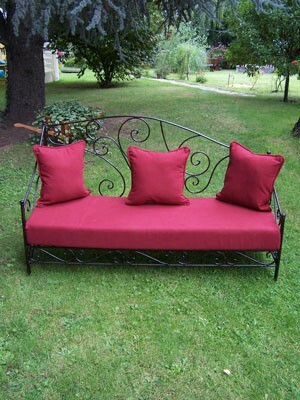 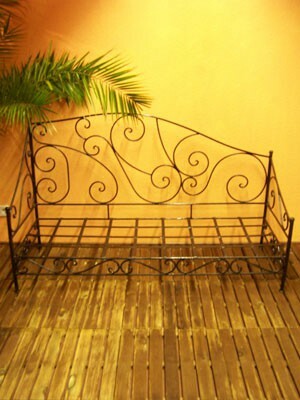 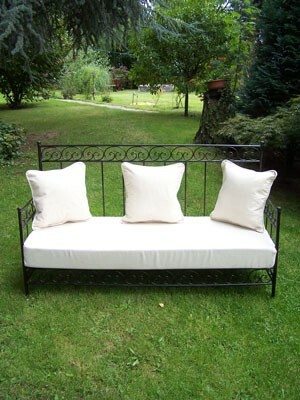 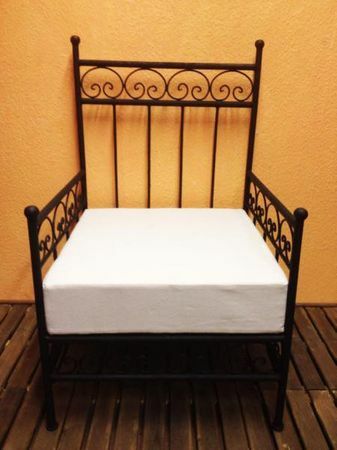 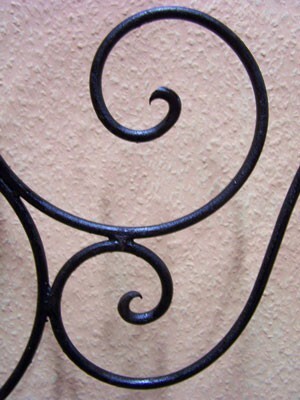 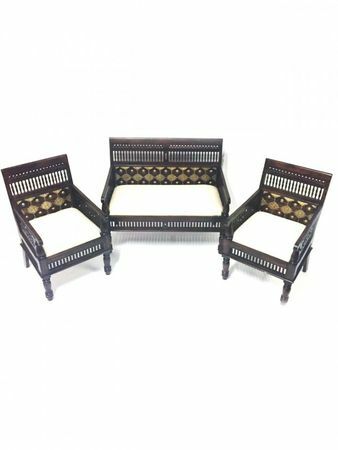 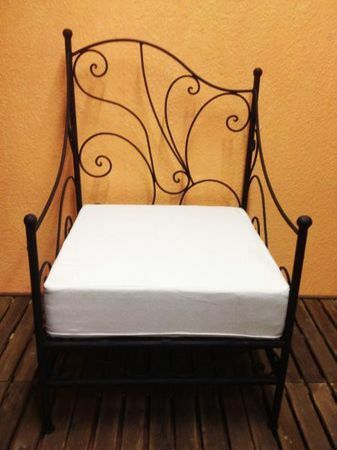 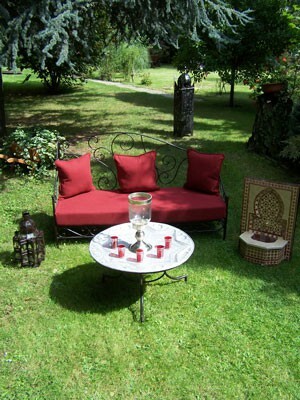 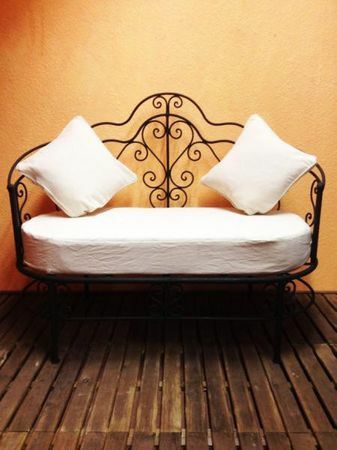 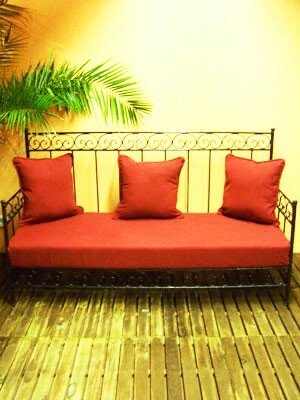 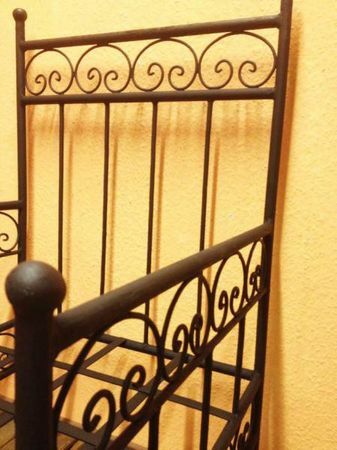 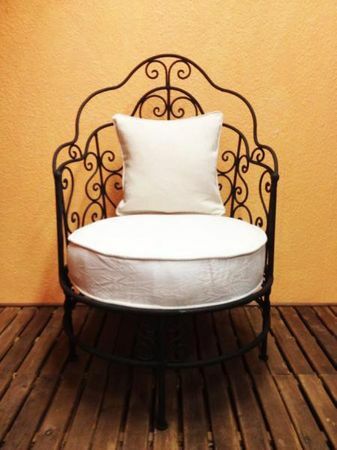 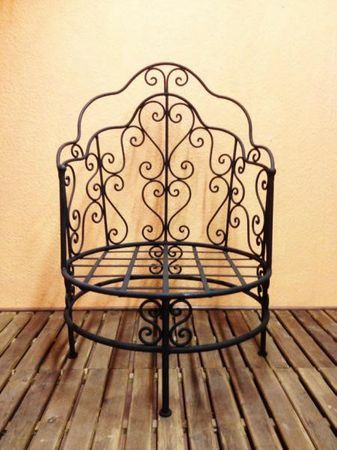 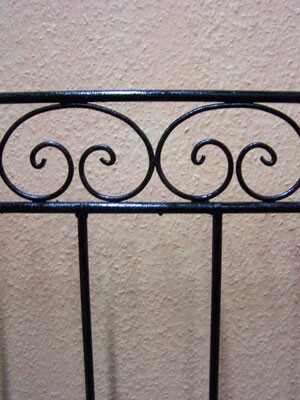 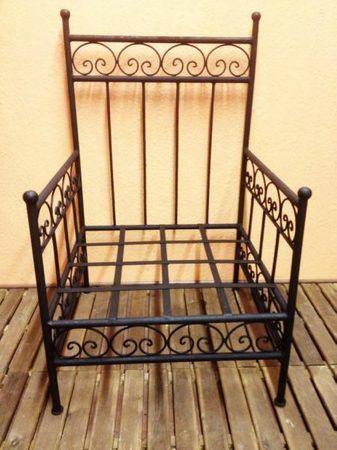 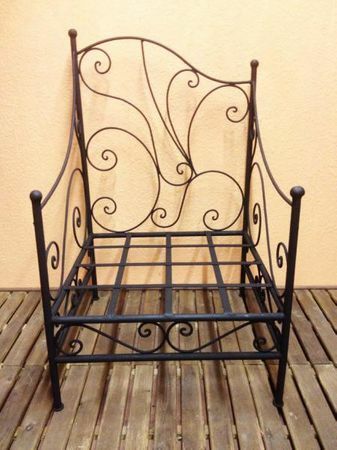 These handmade iron sofas and armchairs from the blacksmiths, have become increasingly popular in the Oriental world. 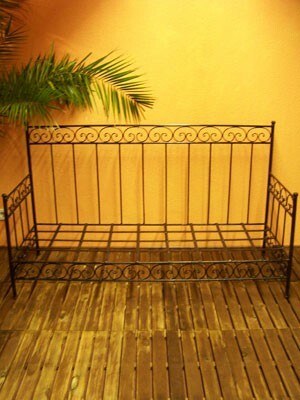 You can use them in your garden, terrace or balcony, and also as a true feast for your eyes, you can place them in your home. 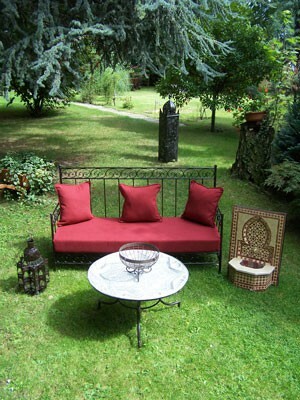 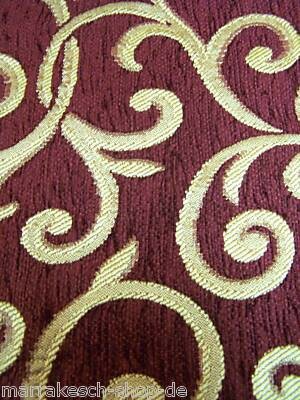 Elegance, simplicity and the timeless beauty of our iron sofas and armchairs, will harmonize with most decor styles. 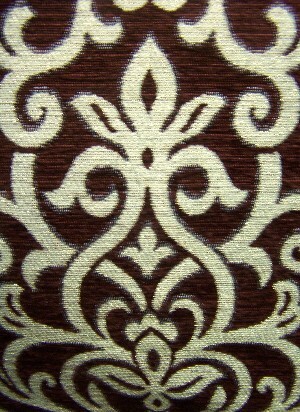 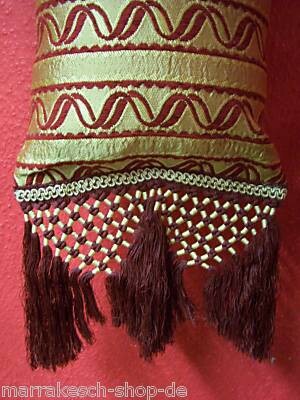 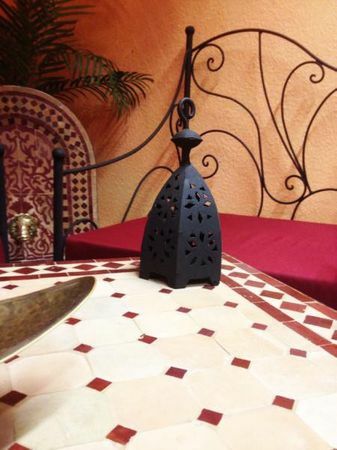 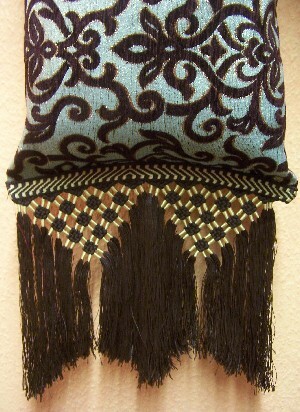 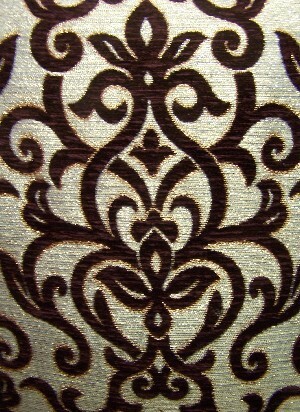 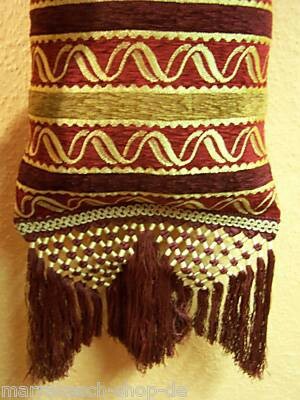 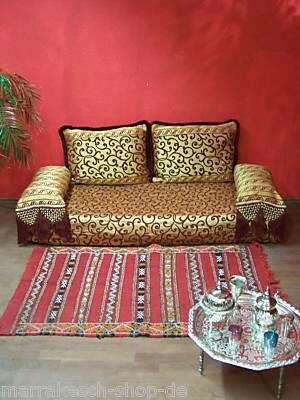 Each piece is a vibrant expression of the region’s distinct customs and style. 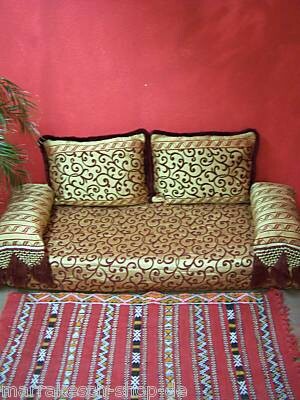 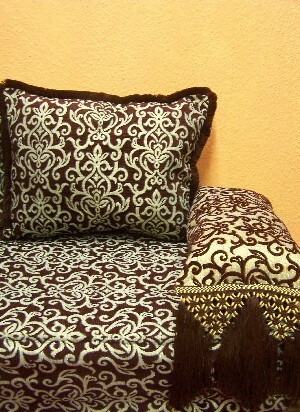 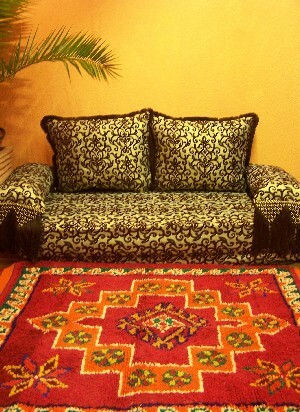 Modern design with its Oriental flair provides a sleek look with very comfortable comfort. 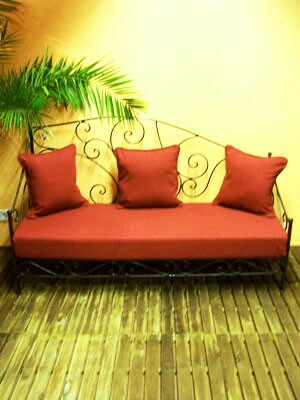 Make your guests feel at home with a sofa that perfectly blends comfort with style. 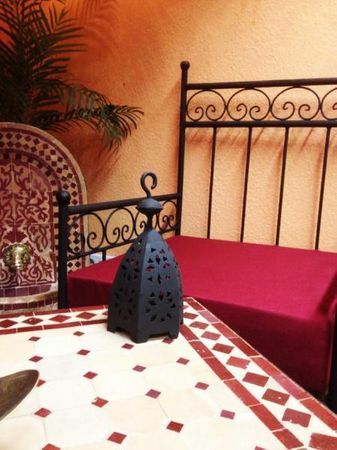 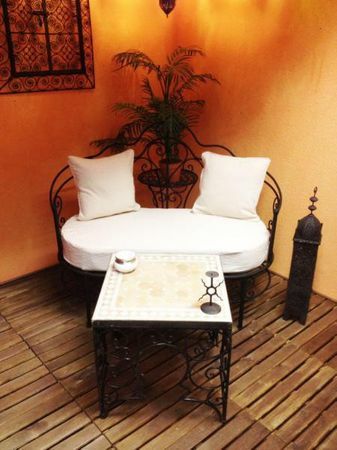 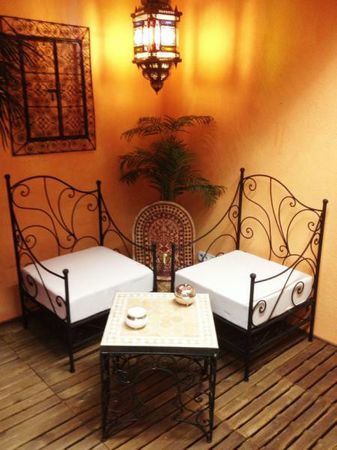 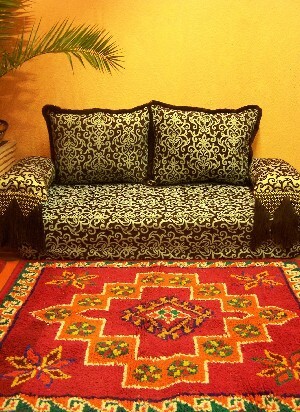 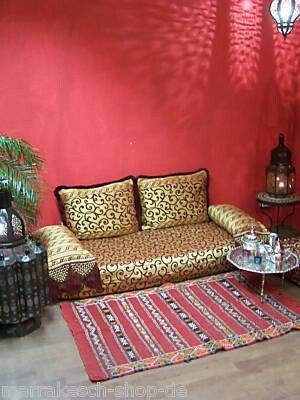 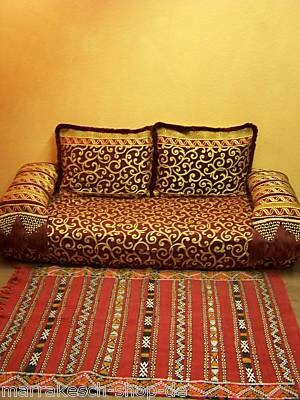 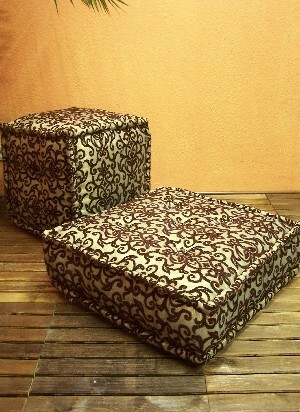 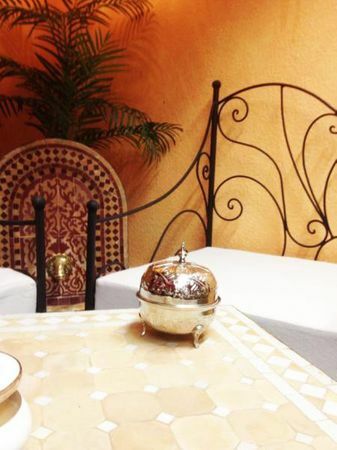 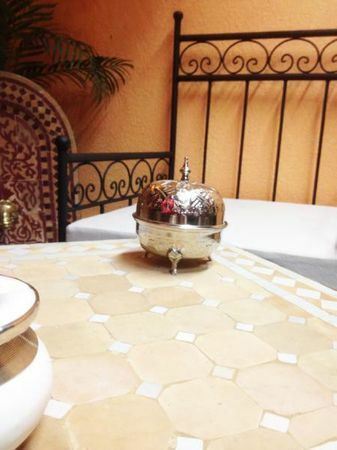 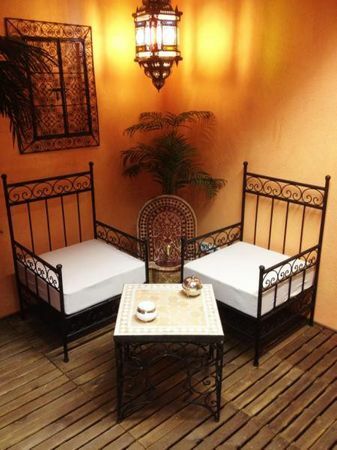 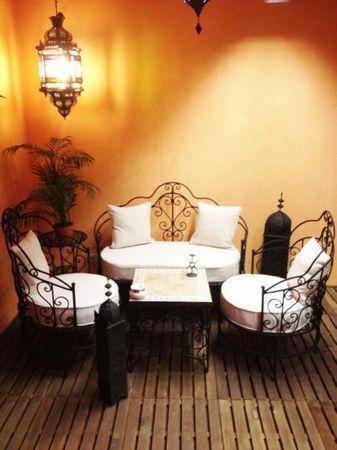 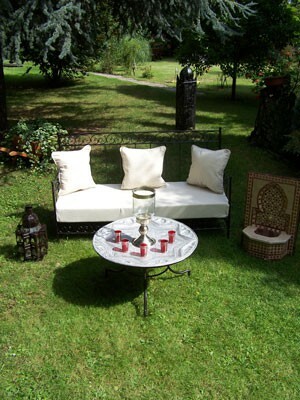 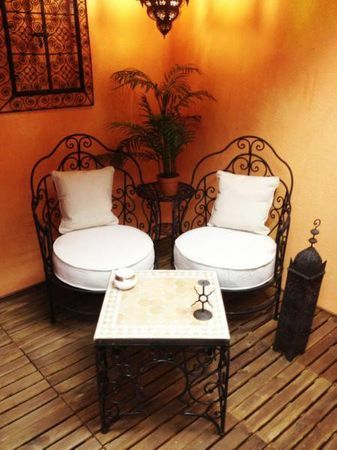 These sofas and armchairs are made ​​by hand in Marrakech. 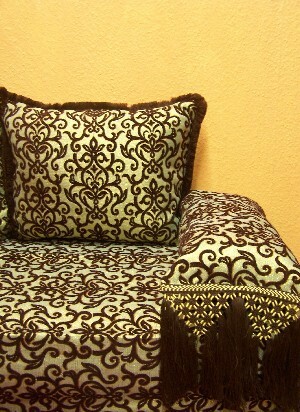 Our sofas run the style from casual to very sophisticated. 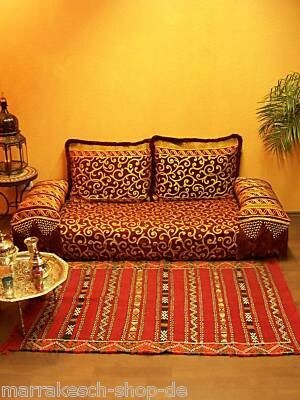 Choose among the various styles, colors, shapes and textures to create a specific look in your living room or bedroom sitting area.